General Motors said on Friday that it will acquire Silicon Valley startup Cruise Automation Inc., a company that specializes in autonomous vehicle technology. 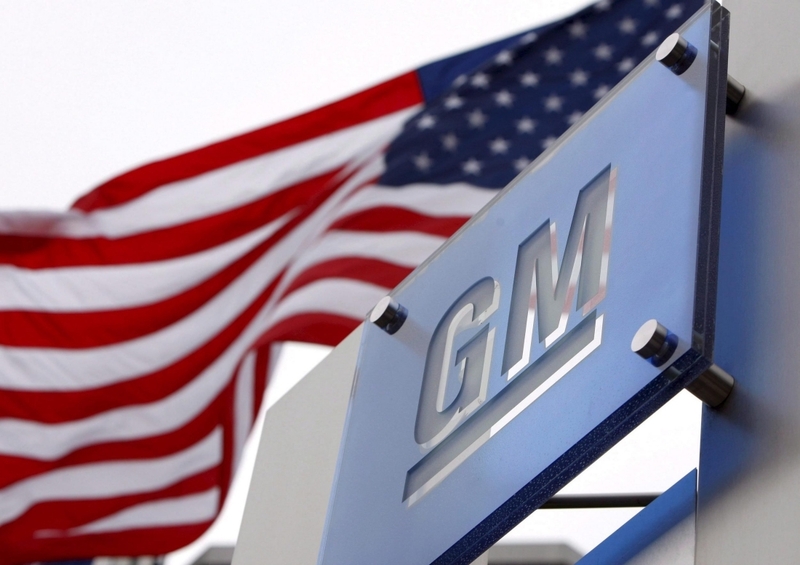 Terms of the deal weren't disclosed although Fortune claims GM is paying more than $1 billion in cash and stock. Cruise was founded in 2013 and is one of a handful of companies that have a permit to test autonomous vehicles on public roadways in California. The startup will operate as an independent unit within GM's recently formed Autonomous Vehicle Development Team, the automaker said in a statement. GM President Dan Ammann said fully autonomous vehicles can bring its customers enormous benefits in terms of greater convenience, lower cost and improved safety for their daily mobility needs. To date, Cruise has raised roughly $20 million in venture capital according to The Wall Street Journal. For GM, it's yet another investment in new age automotive-related endeavors. Earlier this year, it invested $500 million in Lyft – the private transportation company best known for its signature pink mustache. GM also purchased some assets from Sidecar, the ride-sharing and business-to-business delivery service that went under late last year. In related news, rival Ford said on Friday that it has established a new subsidiary – Ford Smart Mobility LLC – that will focus on new mobility services, connectivity, autonomous vehicles and more. Jim Hackett, former Steelcase vice chairman and CEO, is leaving his position on Ford's board of directors to serve as the new subsidiary's chairman.